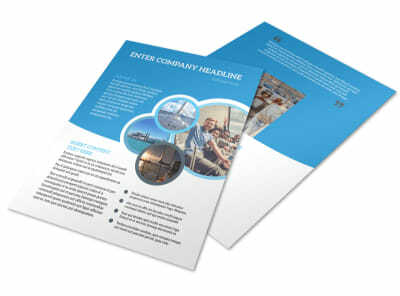 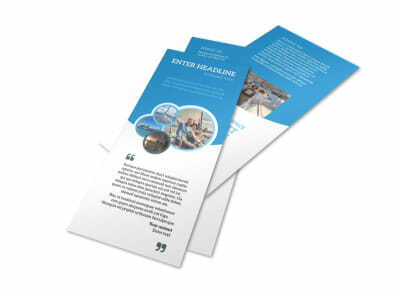 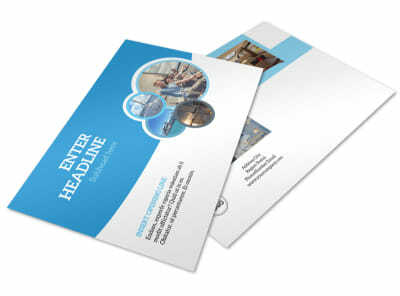 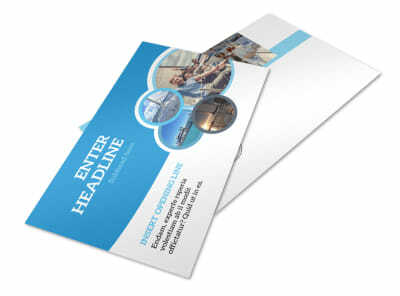 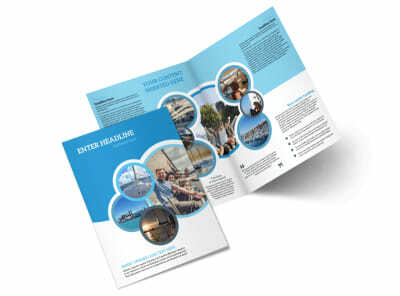 Customize our Yacht Tour Business Card Template and more! 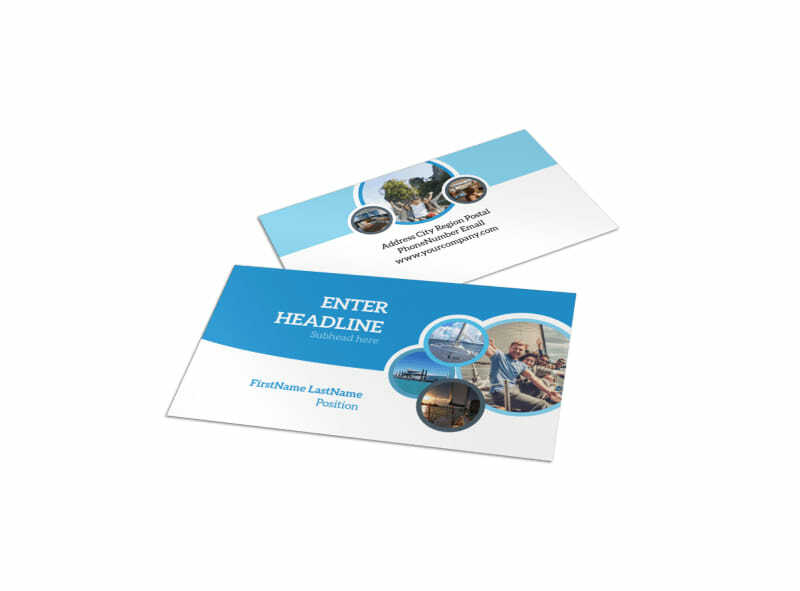 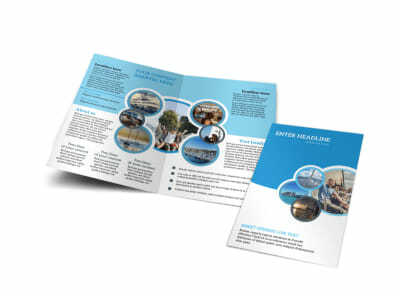 Make it easy for water adventurers to make a reservation aboard your yacht with yacht tour business cards made with our easy-to-use online editor. Customize a template by modifying the colors, and inserting a picture of your yacht, so they’ll easily recognize who they’re contacting when the need arises. 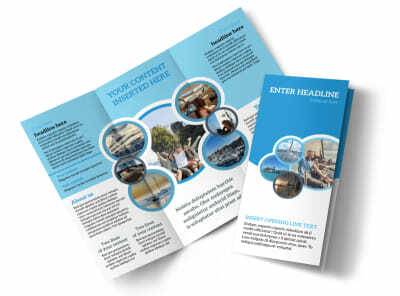 Print with our online services today.